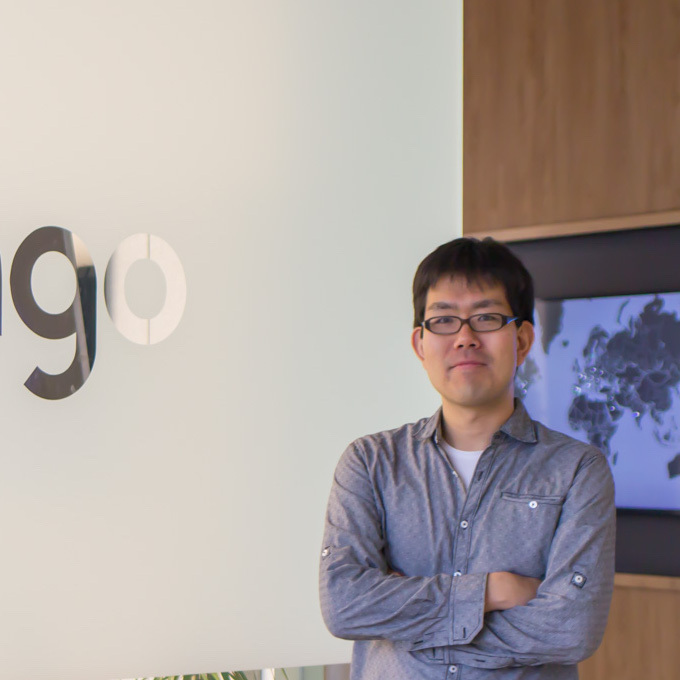 This is the companion website for Masato Hagiwara's keynote talk "Optimizing Human Language Learning"
Swedish is the most popular language learned on Duolingo in Sweden. Here's why: Which countries study which languages, and what can we learn from it? Duolingo is hiring research scientist, language assessment expert, and machine learning engineering positions, among others. Visit our jobs page if you are interested!